Marnong Estate at Mickleham in Victoria is a 155 year old holding. It was once called Green Grove which started off as a portion of a run called Bank Vale which was held in the 1840’s by William John Turner Clarke. 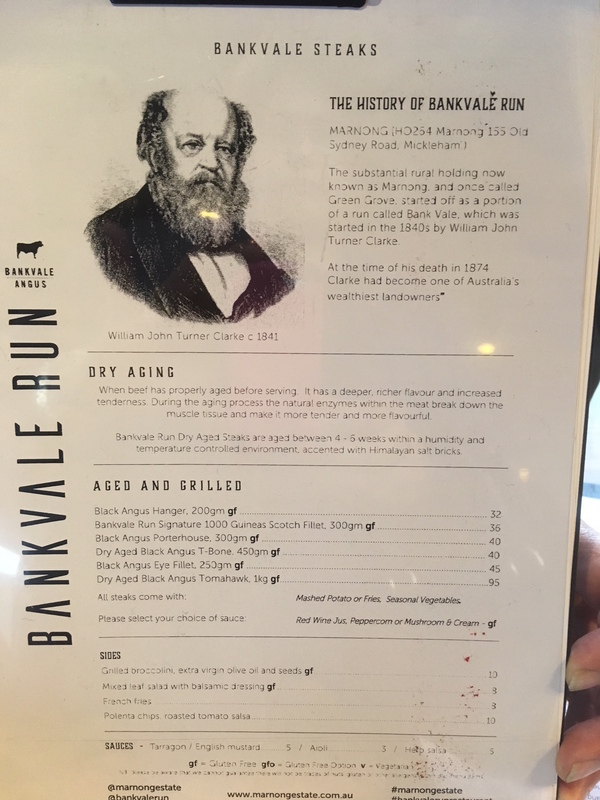 It is here that under the gables of a newly refurbished restaurant called Bank Vale that the Thousand Guineas product is currently being served amongst 5 other Black Angus options. 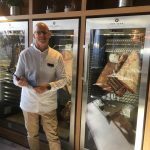 Head Chef Matt Coates was very pleased and enthusiastic about the popularity of the Thousand Guineas product and said that it was one of the most sought after dining options todate. Find the latest official news and information on Beef Shorthorn and Australian Shorthorn activities here at the Beef Shorthorn Society of Australia news room.